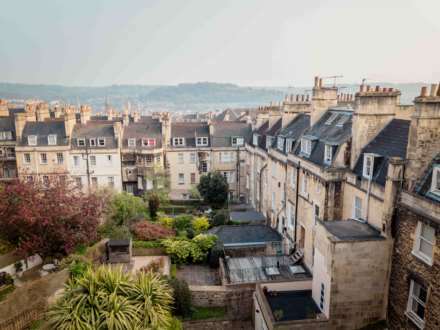 Bath City Lets are experts in their field and focus solely on property rentals. 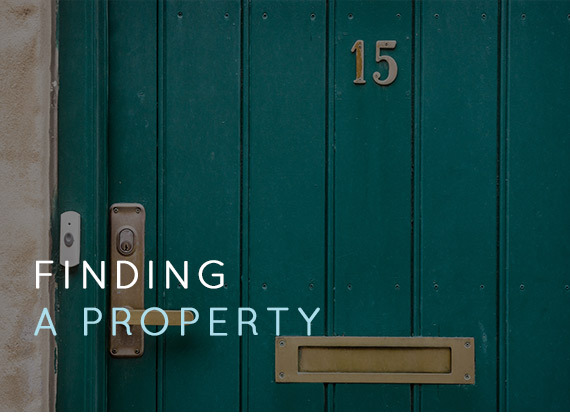 As an independent Letting Agent our approachable style and local knowledge, coupled with outstanding support, truly sets us apart. Our service can be described as exceptional. Our clients can rely on specialist advice, guidance and a service where peace of mind is guaranteed. 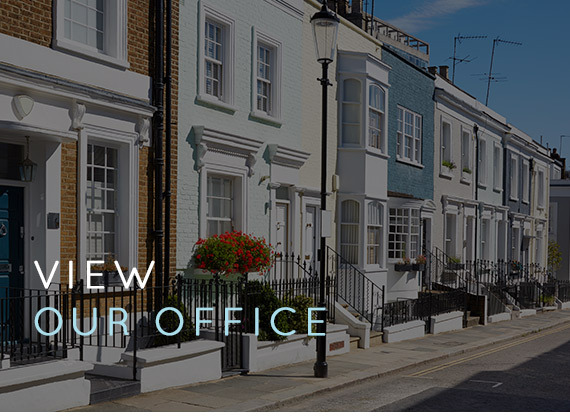 Our office in the city centre is conveniently located in the main property district. 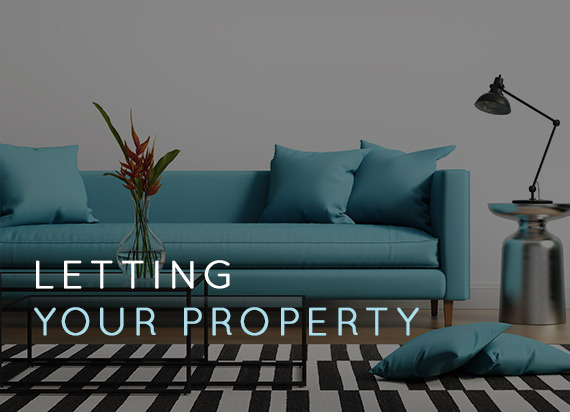 We are easy to find and welcome Tenants and Landlords to visit. We would be delighted to meet you. 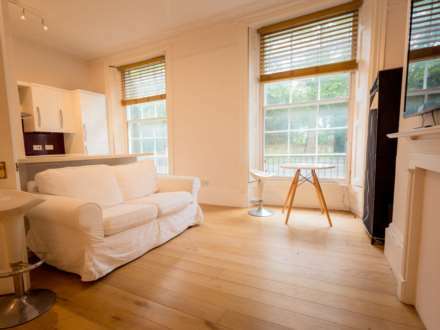 "I’m very grateful to Laura for recommending this flat at St James Square to me. I have so enjoyed living for the past 2 years. Laura brings such authenticity and when she said “this is the place where I would want to live in Bath”, you can tell she really meant it. And she was right. It’s so refreshing to meet someone in this role who authentic, who is natural and gives that sense of just being themselves. To me that builds connection and rapport. If in the future I move back to Bath, Laura is the person that I would look towards to help me find a great place to live." Relocating from South Africa to the UK is a daunting process. Finding a house to let in a city that I had never lived in seemed impossible. Laura and the Bath City Lets team made the process so much easier. 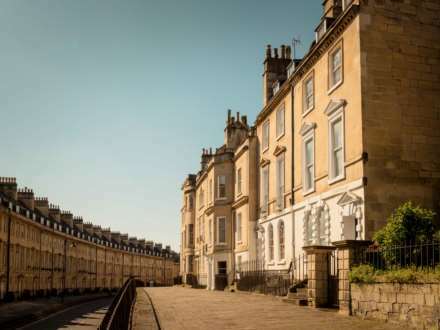 I received outstanding service from the time of my initial enquiry to signing the rental agreement and would highly recommend Bath City Lets. I look forward to continuing my rental journey with Laura and her team. Matt and I just wanted to thank you again so much Laura for all you help with 34 Rivers street flat. I had honestly given up hope at finding anything we liked but you totally got what we were after and went completely above and beyond to show me round it that day! 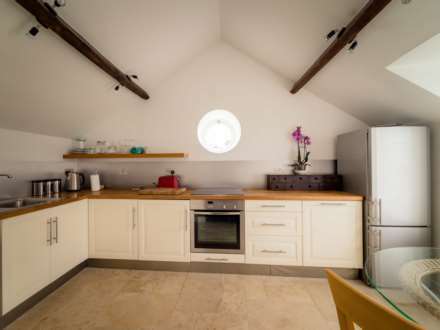 Laura you were incredibly helpful and I would recommend you and Bath City Lets to anyone. 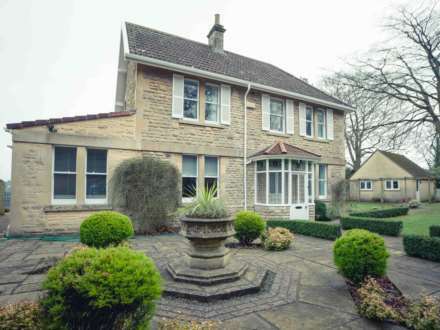 "I have been delighted with your services in finding a tenant for my apartment in Johnstone Street, Bath. The speed of response, and efficiency shown by all members of your office has been highly professional. I would be more than happy to use you for any future lettings." 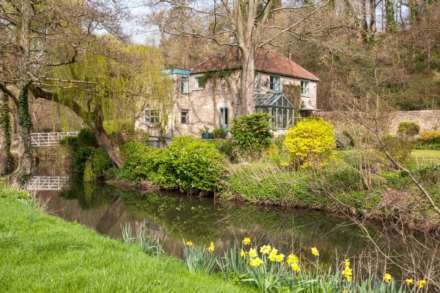 "Buying a property to let for the first time , and in a town that was unfamiliar, was truly daunting for us, particularly in attracting the right tenant at a fair rent. At every point in the process, Sue and her team demonstrated their capability and true professionalism in a way that made all the difference to us . They took great care throughout and dealt with the inevitable glitches swiftly and efficiently , and with a sense of humour and smiling face. In the end it was their skill and dedication, together with a commitment to keeping as fully informed that made all the difference - nothing was too much trouble. We could not ask for anything more than that." 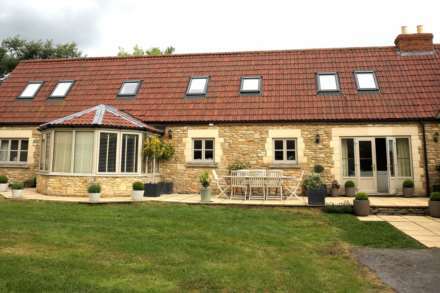 "The service I received from Bath City Lets was very impressive. They mediate between landlord and us very smoothly, and took care of the Tenancy Agreement very professionally. Their feedback was always faster than we expected even on weekend, and they were kind enough to be patient with our hesitation. The most amazing thing we experienced was they supported a lot of things we had to do. For example, they contacted to more than 5 primary schools in town for checking places for my kids and tried to find how they could help us. Their service was very touching and pleasant. They deserve my strong recommendation. Thank you very much for your service and support, Sue. We really appreciate it. " 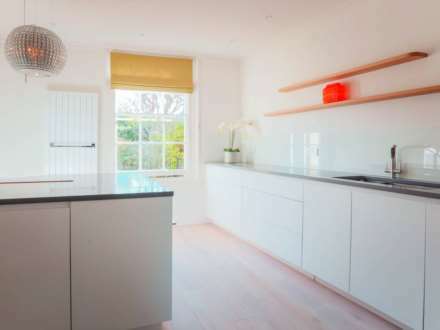 " We have been very impressed with Bath City Lets. Everything has been handled so efficiently and Sue and Georgie could not have been more helpful. Sue did above and beyond what we or any tenant would expect. She helped our foreign tenants and their family ‘find their way’ in Bath, was willing to accept calls on her days off and even gave the family lifts in her car! The company is very professional, requests are dealt with immediately and the staff work very hard to find the best tenant. I would not hesitate to recommend them to anyone and we will definitely use them again. Thank you!"